Respondent/Rajpal is directed to go with the petitioner/Harjinder Singh today from the court, the bench said. 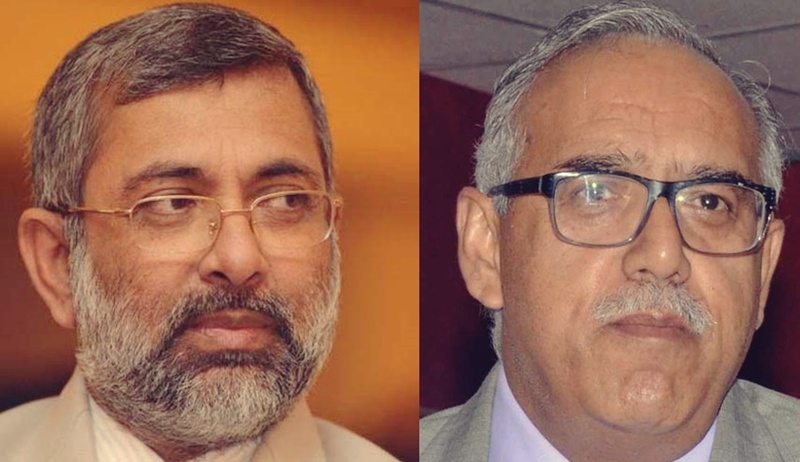 A Supreme Court Bench of Justice Kurian Joseph and Justice Deepak Gupta, in an unusual order in a pending appeal, has directed a woman to live with her husband for a few weeks and not to leave him without getting permission from it. The bench was considering an appeal filed by husband against the Punjab and Haryana High Court order that refused to grant him divorce. The bench then observed that the parties should be given a chance to live together for a few weeks, keeping the case pending before it.